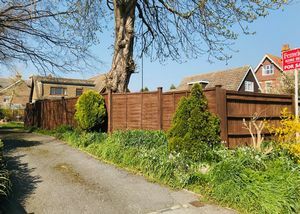 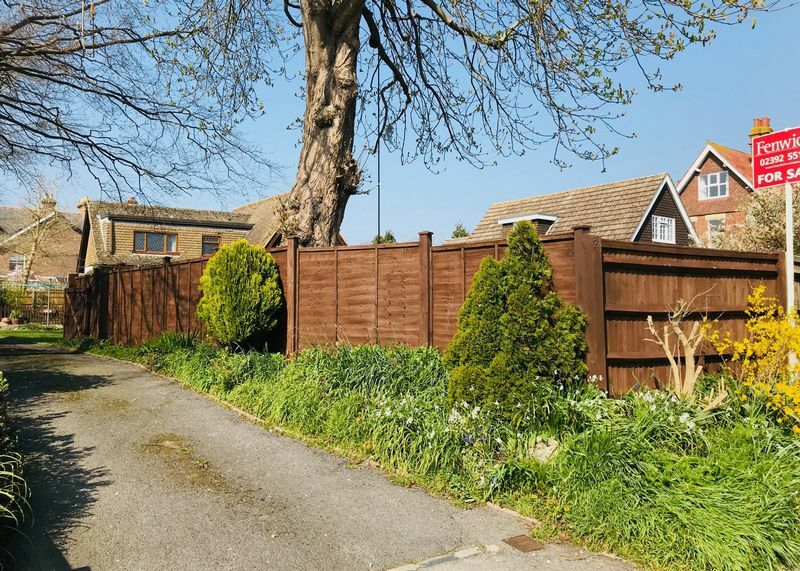 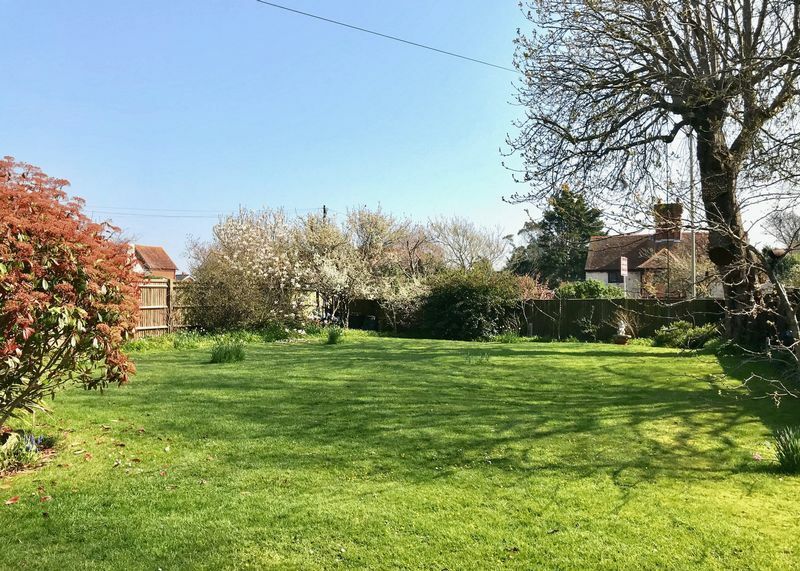 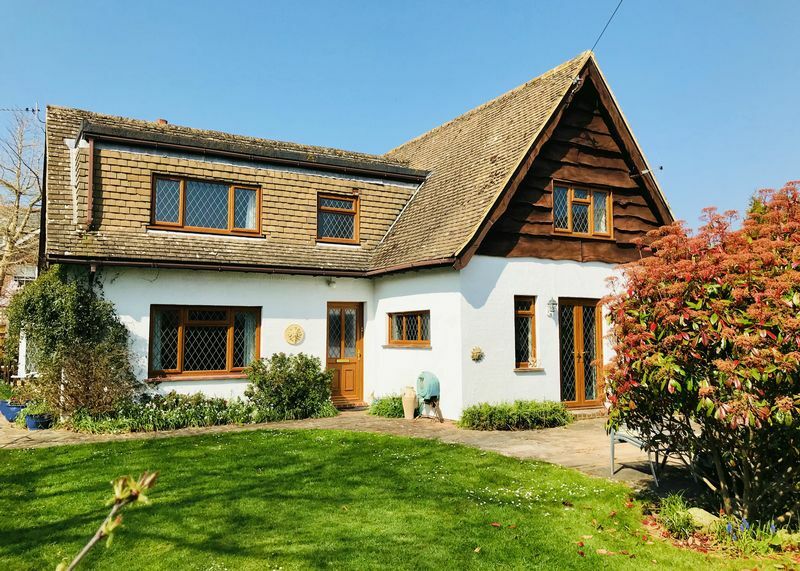 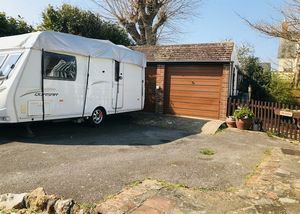 Occupying a generous size plot is this individual detached residence situated just a short distance from Lee on the Solent High Street and seafront. This superb home boasts three bedrooms to the main house and a one-bedroom self-contained annex to the rear. 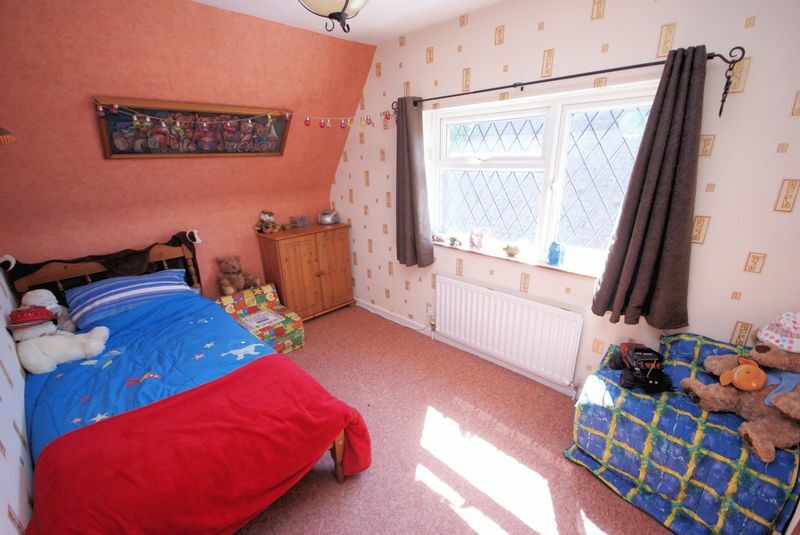 Flat ceiling, tiled flooring, radiator, thermostat control to wall. 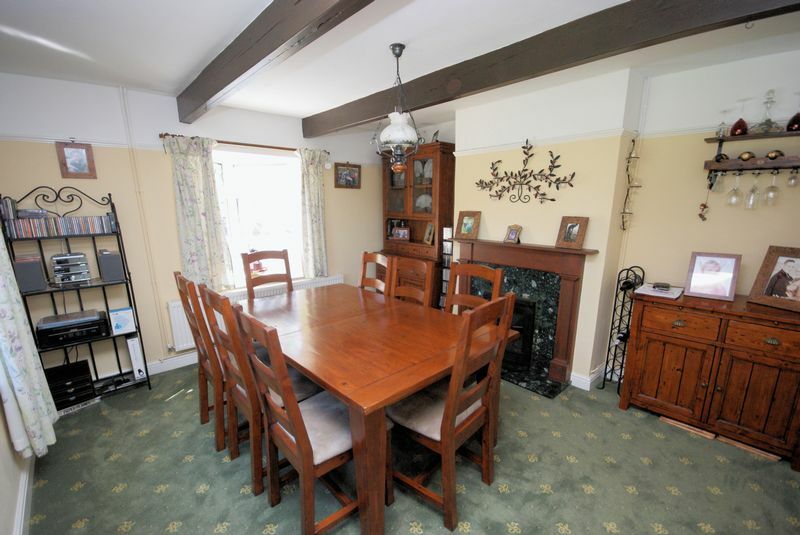 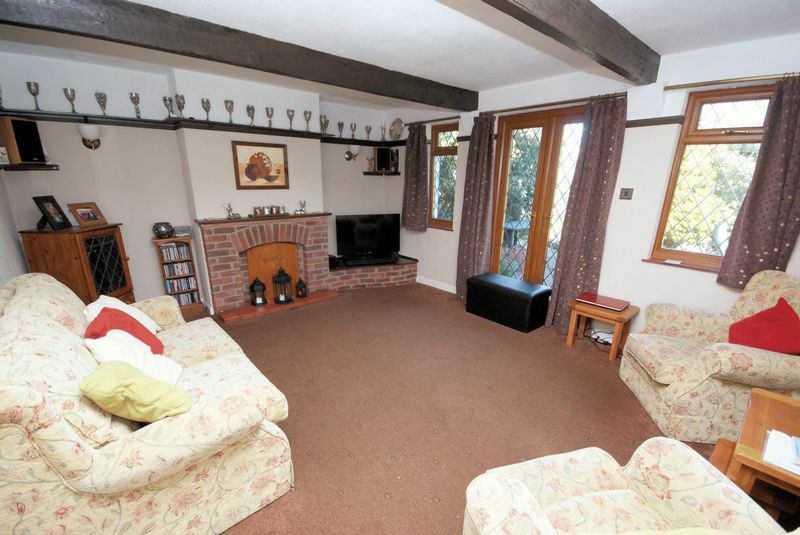 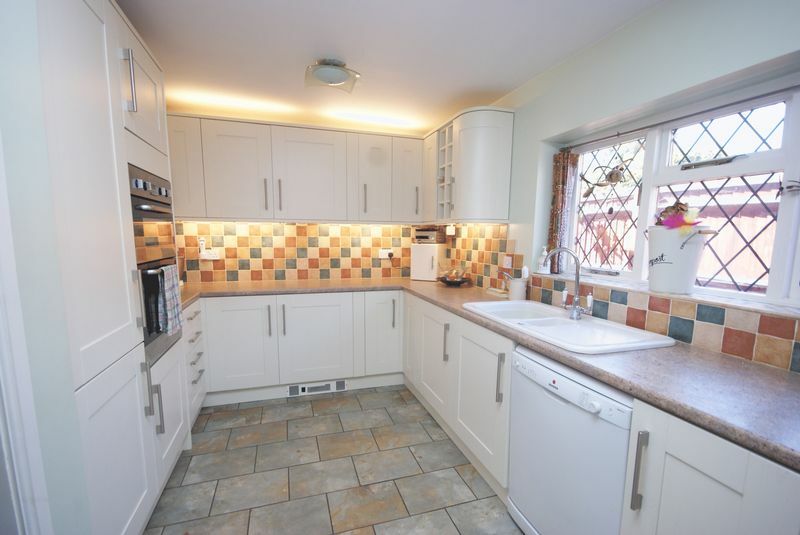 Textured and beamed ceiling, UPVC double glazed windows and French style doors to garden, radiator, feature fireplace with brick surround and tiled hearth, plate rack. 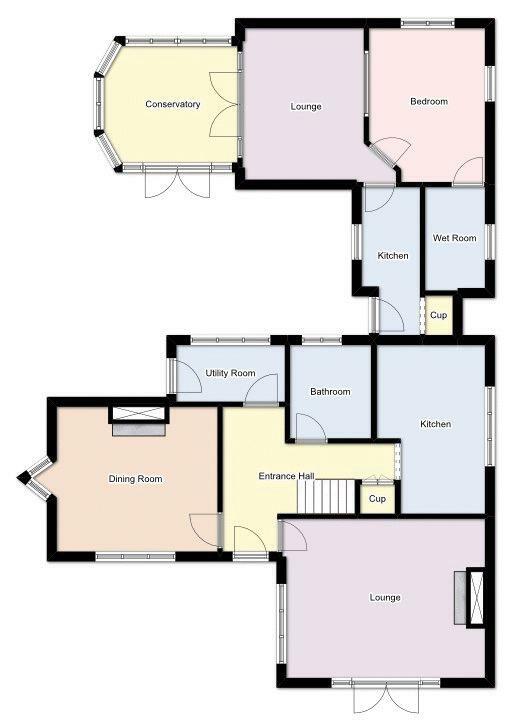 Flat and beamed ceiling, UPVC double glazed window to front elevation and UPVC double glazed triangular bay window to side elevation, radiator, feature fireplace with gas fire inset, marble effect back and marble hearth, decorative surround. 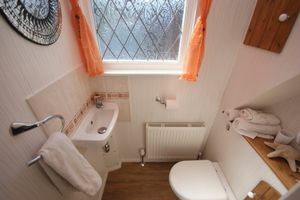 Flat ceiling, close coupled WC with concealed cistern, wash hand basin set in vanity unit, base and eye level units, bath with mixer tap, shower screen and mains shower over. Flat ceiling, window to side elevation, fitted with a range of base cupboards and matching eye level units, under unit lighting, one and a half bowl single drainer sink unit with mixer tap, integrated double electric oven, gas hob, extractor hood over, recess and plumbing for dishwasher, integrated fridge and freezer, drawer units, tiled flooring. 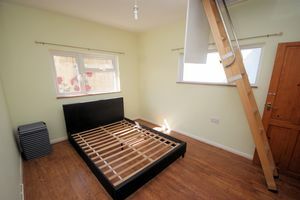 Flat ceiling, Velux window, radiator, access to eave storage. Textured ceiling, UPVC double glazed leaded light window to front elevation, radiator, cupboard housing boiler and hanging rail, further built-in wardrobes to recess with lighting. 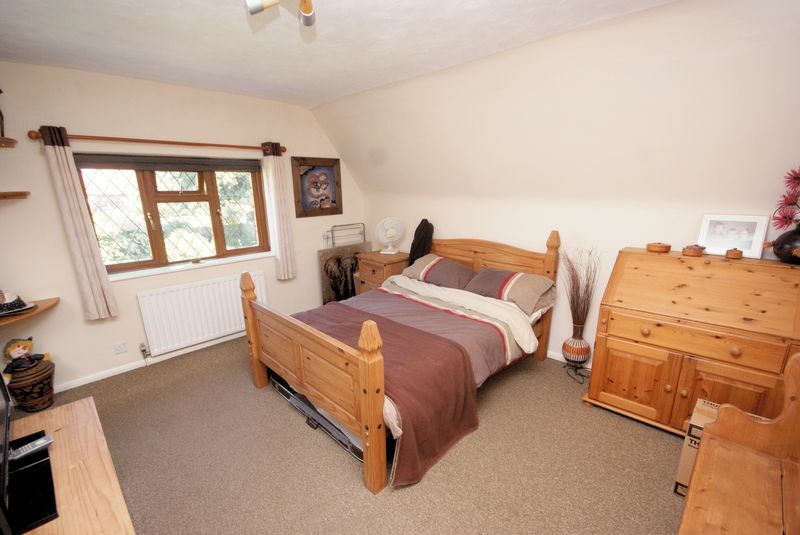 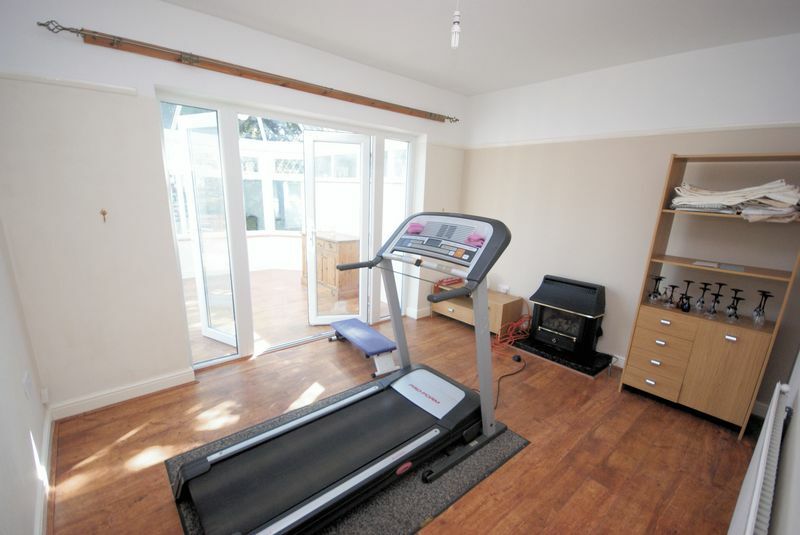 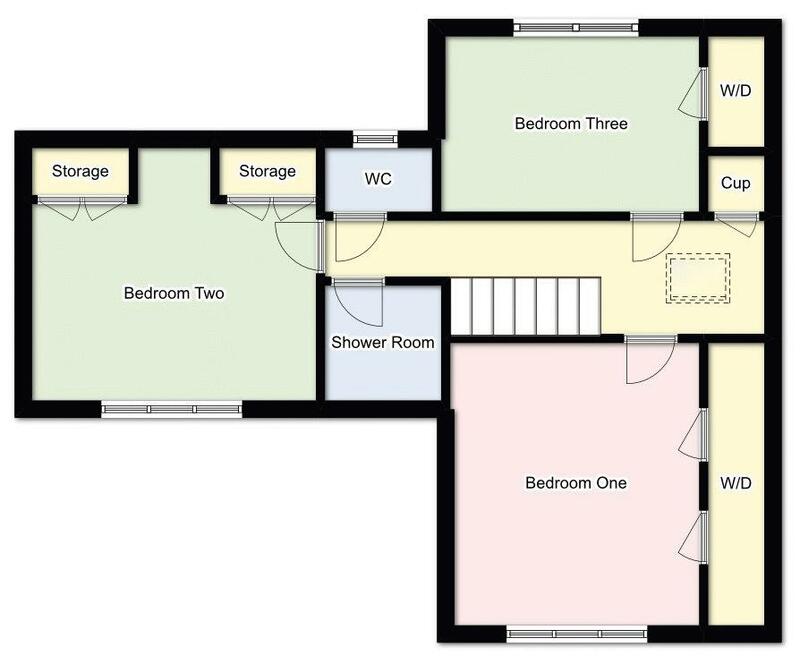 Flat ceiling, UPVC double glazed window to front elevation, radiator, built-in wardrobes and shelving with lighting. 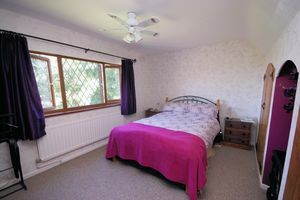 Flat ceiling, UPVC double glazed window to side elevation, radiator, built-in wardrobe with lighting. 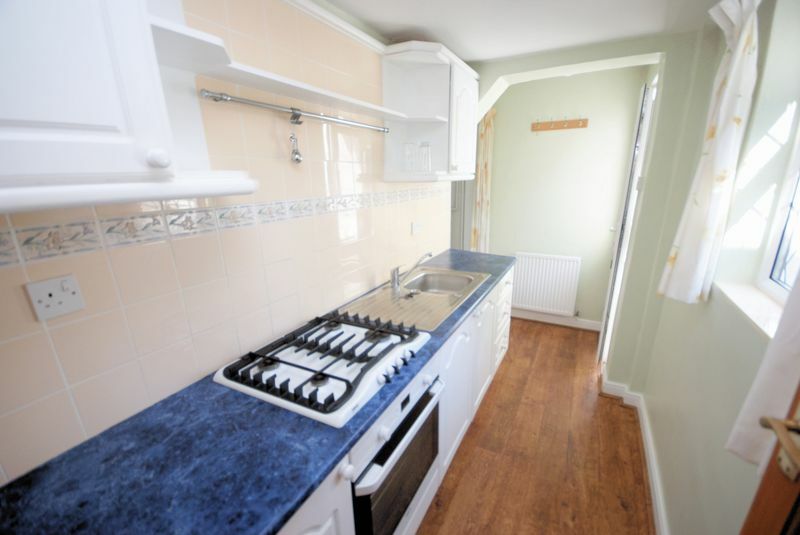 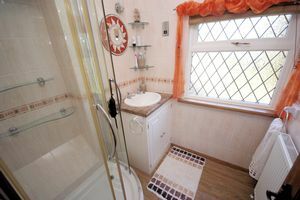 Flat ceiling with extractor fan, obscured UPVC double glazed leaded light window to front elevation, radiator, shower cubicle, wash hand basin set in vanity unit. Obscured UPVC double glazed window to rear elevation, close coupled WC, wash hand basin, radiator. 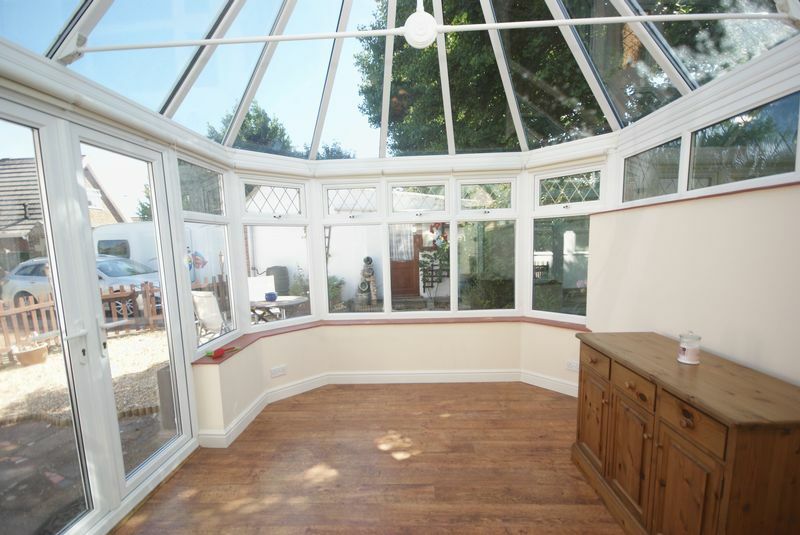 Glass roof and UPVC double glazed windows and double opening doors to garden, laminate flooring. 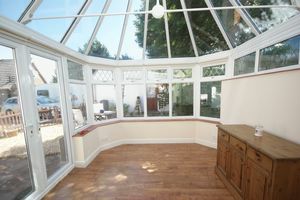 UPVC double glazed windows to front and rear. 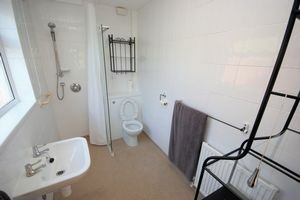 Obscured UPVC double glazed window, close coupled WC, wash hand basin, floor drainage with mains shower, radiator. 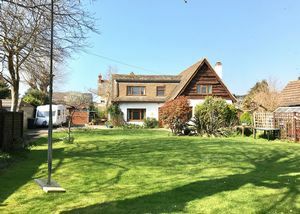 The property is approached via a tarmac driveway and accessed through double opening gates providing off-road parking for numerous vehicles with double detached garage. 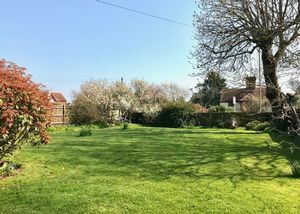 The property is set within a large plot and benefits from an extensive lawn to the front which is enclosed by high shrubs and panelled fencing, patio area and flower borders. 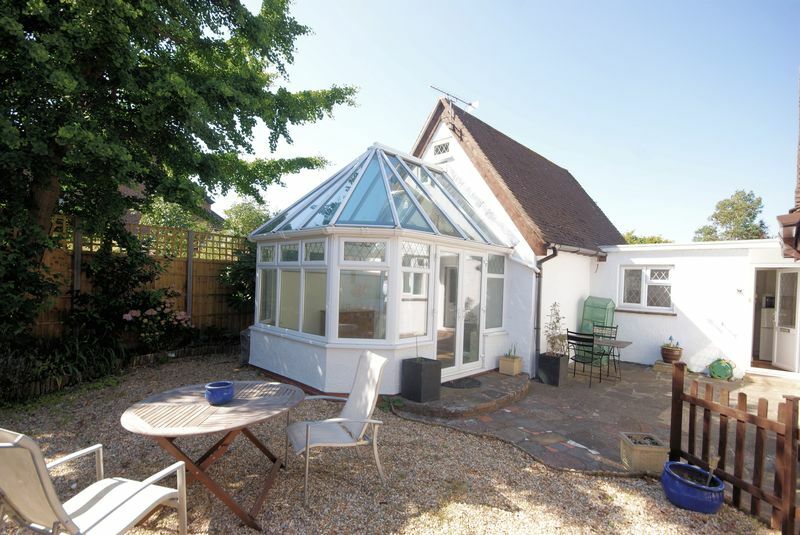 To the rear of the property is a self-contained annex that sits within its own garden which is laid to shingle and patio.